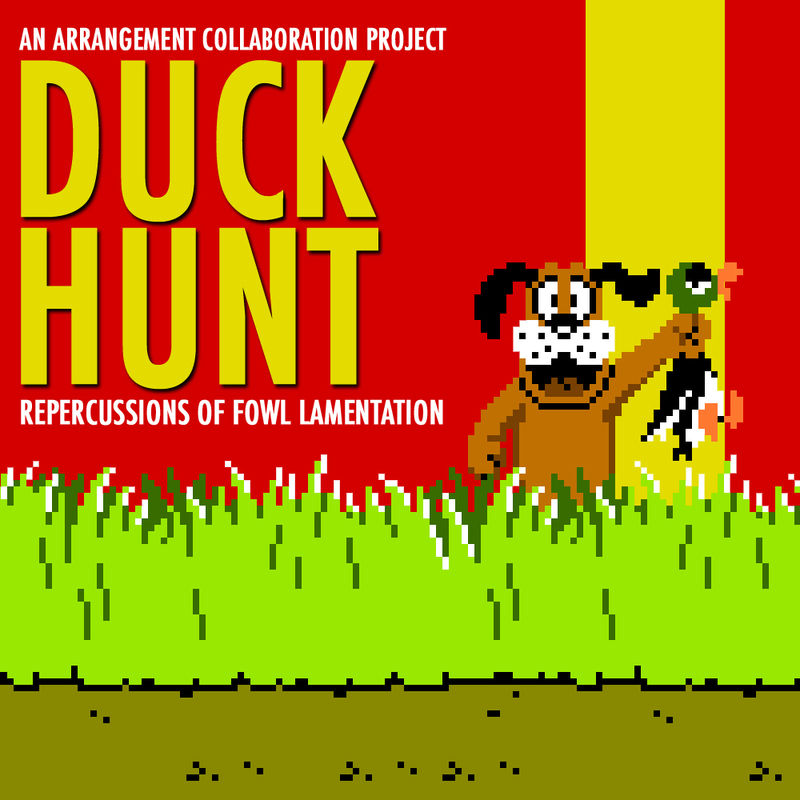 This is the Duck Hunt Ultimate Collaboration Project. We're going to remix every single music track in the game Duck Hunt for NES or Sega. I think it was NES. I'm not sure. Anyway this project is open to everyone! YES! THAT'S RIGHT! EVEN YOU, YOU SUCKY AMATEUR N00BIE FRUITYLOOPS GEEK. 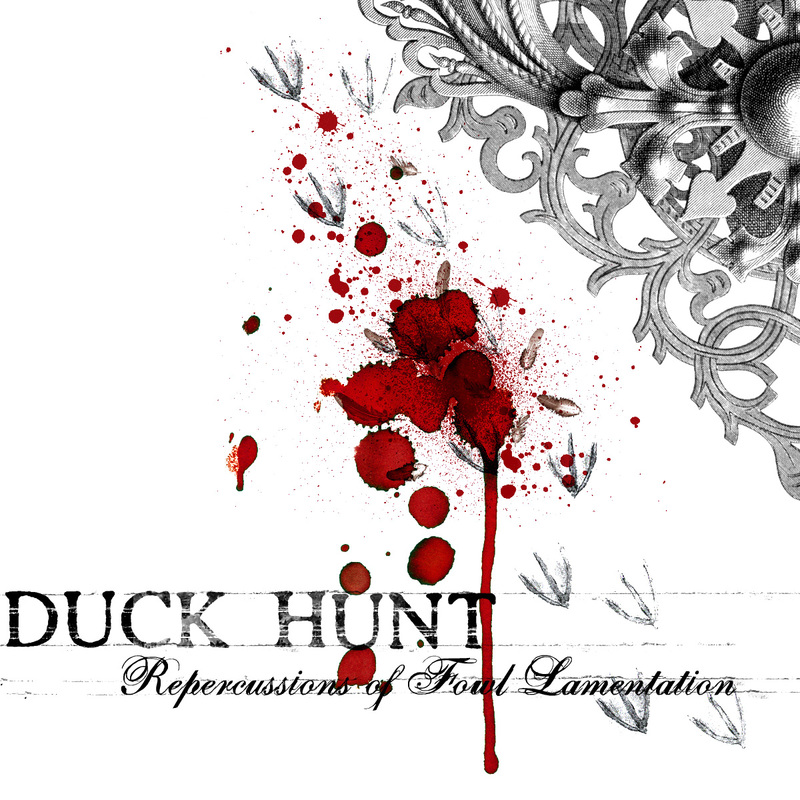 Updated Covers Page! 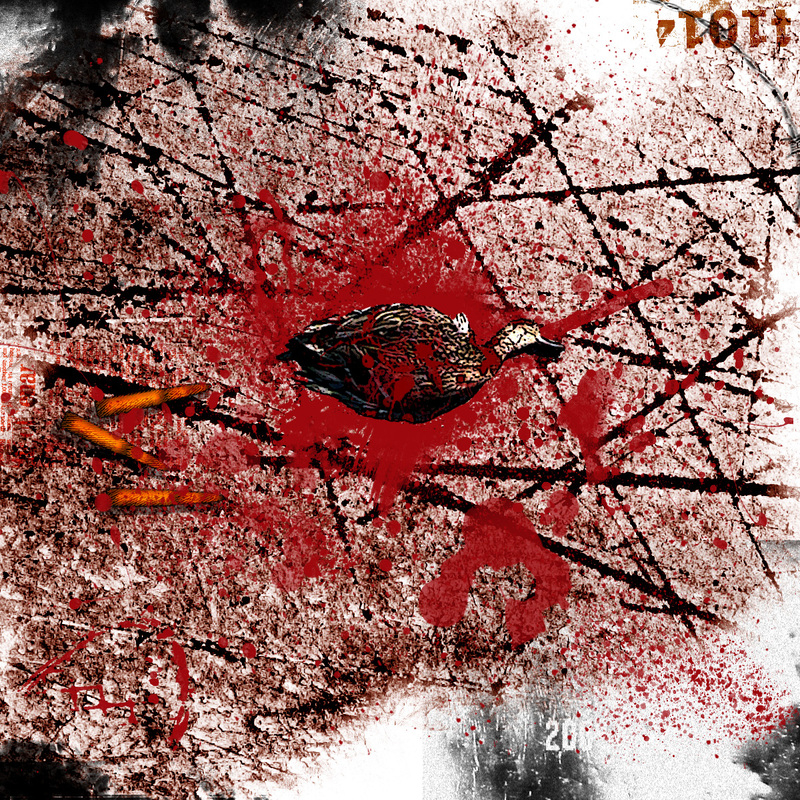 (Well kinda...) . Things going quite well (even if my bandwidth is permantly at it's max =P) Anyway, fenrir mirror'd the whole site AND songs. .
DH:RoFL is finally completed! All standard edition songs availible as view on the right. I'll work on having the completed CD labels and covers done sometime today or tomorrow, and the Plutonium Edition is still slated for release to coincide with it's premiere on VG Frequency THIS Saturday night! That's all I got bbl kthx. 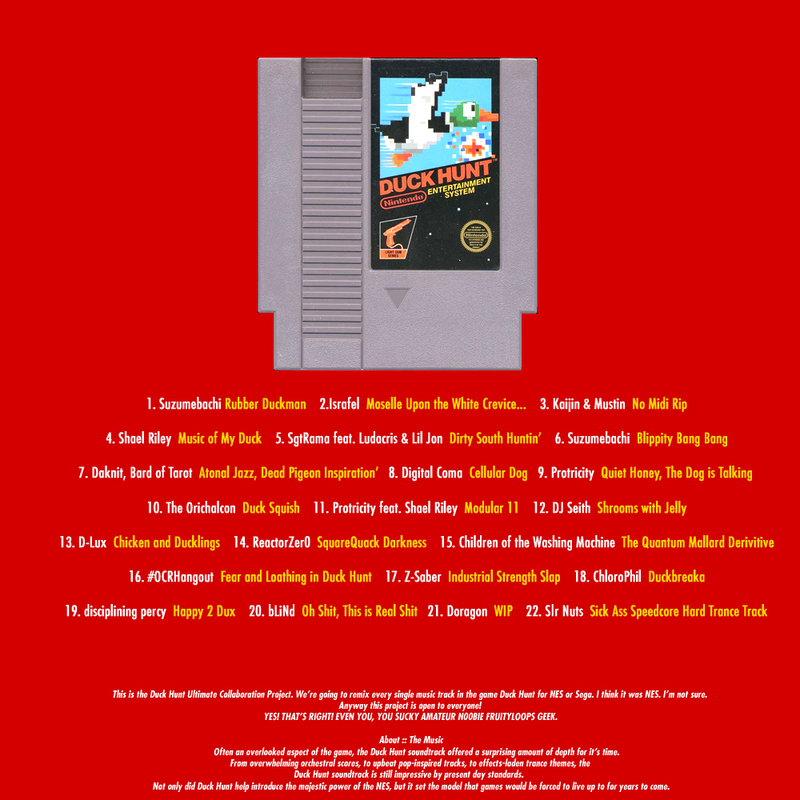 Often an overlooked aspect of the game, the Duck Hunt soundtrack offered a surprising amount of depth for it's time. 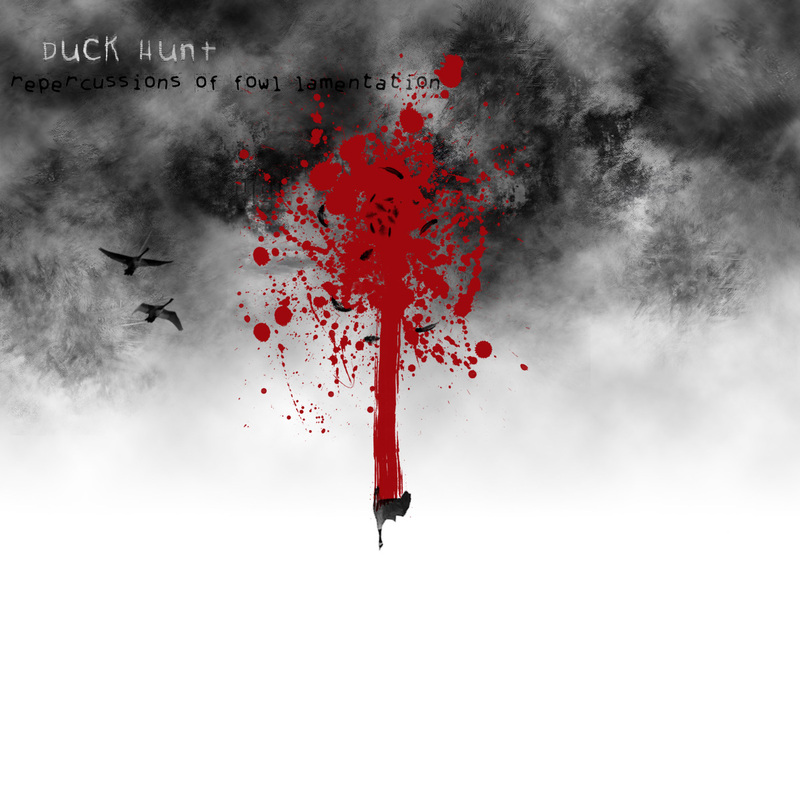 From overwhelming orchestral scores, to upbeat pop-inspired tracks, to effects-laden trance themes, the Duck Hunt soundtrack is still impressive by present day standards. 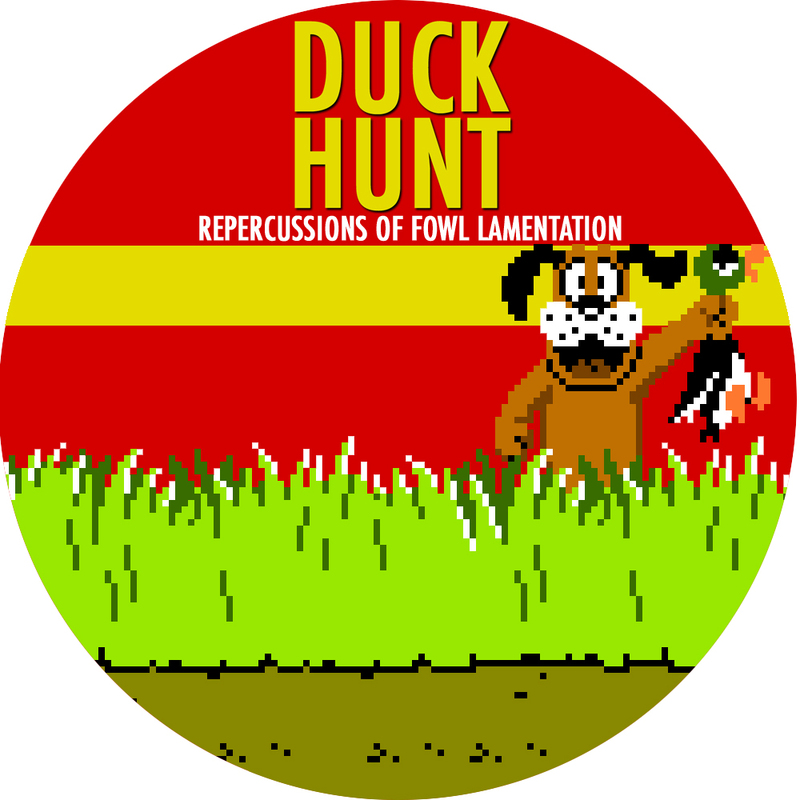 Not only did Duck Hunt help introduce the majestic power of the NES, but it set the model that games would be forced to live up to for years to come. At the forefront of the videogame remix community is a group of remarkably talented individuals constantly pushing the boundaries of what is accepted as a 'game remix'. Having a formidable grasp on their medium of choice, wielding the most complicated of programs, these remixers take on the most difficult of musical tasks, and end up with legendary works. Less than Gods, but more than men. They're all pretty busy, so we got these guys. hits since who knows when.